In my discussion with Carter Skaggs last week, Skaggs indicated that Pat Chun wanted to have a new coach by the Final Four next weekend. We’re just four days removed from that conversation, and it appears the Cougars have found their guy. Many other news outlets would subsequently report the apparent hire. Additionally, CSN received word from a former WSU player as well that Smith was going to be the man in charge going forward. While Smith may not be the “name” hire some were hoping for, he is a darn good coach with a good track record of success. Smith has been coaching since 1992 including the last eight seasons as a head coach with Columbia and San Francisco. While he has never tasted the NCAA Tournament, he has made the postseason four times and had San Francisco firmly on the bubble for the better part of the season until the Dons hit a late season slump. Making the tournament in the Ivy League and WCC is no easy task either, considering the Ivy League is generally a one bid league, and the WCC is almost a guarantee to be won by Gonzaga. Smith does have postseason success though, winning the CIT in 2015-16 with Columbia, and going to the CBI Final last year with San Francisco. In his eight seasons as a head coach, Smith has won at least 20 games five times, and had a losing record just twice. On top of his accolades, Smith brings a style of basketball that is reminiscent of the way Tony Bennett coached at WSU. He’s an analytic expert who understands the game and breaks things down with a terrific ability. Smith runs the Princeton Offense, a slow tempo offense perfected by Pete Carril in his long tenure at Princeton. It features a lot of motion, screens, backdoor cuts and most importantly, good teamwork and chemistry. What that means, is that for the offense to work the team needs an elite point guard, something that Smith had with Frankie Ferrari. With all due respect to Jervae Robinson and Ahmed Ali, it’s tough to classify either one of them as elite although Ali’s ball security could play in well at least for the time being. On the defensive side of things, Smith ran primarily a man-to-man defense, with a major emphasis on protecting the rim inside. That will be something Smith will need to recruit into the program because WSU severely lacks size. WSU doesn’t have any 7 footers like Smith had with Jimbo Lull at USF, nor do they have anyone particularly close. Nigel John and Jeff Pollard are both 6’9, but their futures at WSU aren’t set in stone and 6’10 James Streeter is a walk on who didn’t play at all this year. Smith will surely make it a point to acquire some size as there is no doubt WSU will badly need it. The Cougars have three players graduating, and with Carter Skaggs set to transfer the Cougs have eight players on scholarship, with one in the transfer portal (although he plans on staying). On top of that they have three recruits, with one opening their recruitment again. 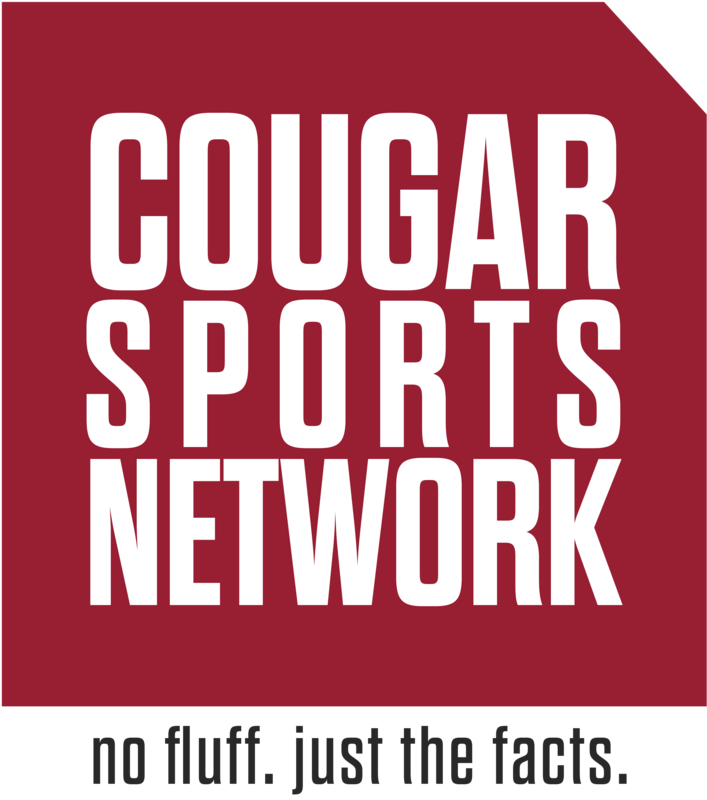 Hypothetically, if no one else departs and Smith retains Ryan Murphy, Daron Henson and Nigel John as incoming recruits, the Cougars will have three scholarships open. It certainly leaves Smith’s options open as to how fill those scholarships especially considering five players graduate next year. It’s worth pondering if Smith could bring some of his players over from San Francisco, most notably local guard Trevonte Anderson, scoring machine Charles Minlend and perhaps the aforementioned Jimbo Lull as a grad transfer (if eligible). The flexibility will be there for Smith, and it’s worth getting excited on seeing how Smith will utilize them.